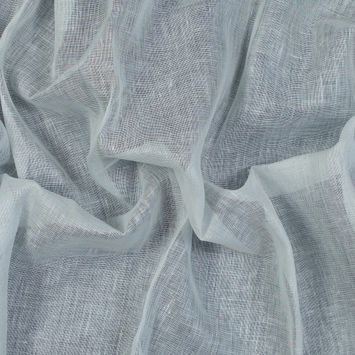 Drapery Sheers provide privacy while still allowing light into a room. 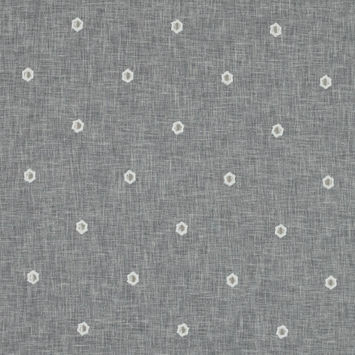 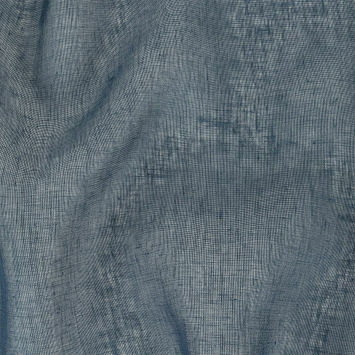 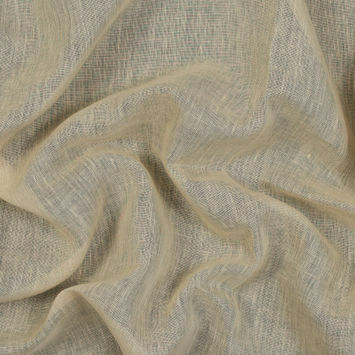 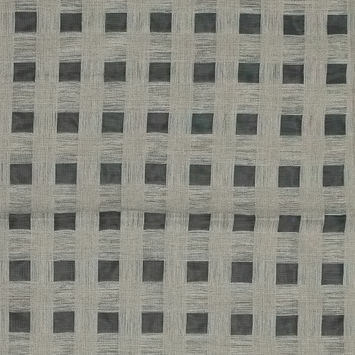 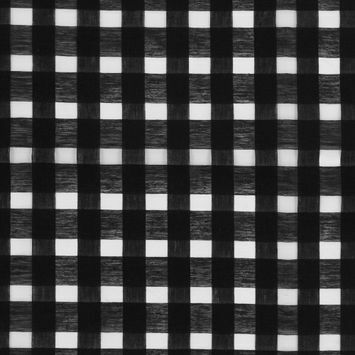 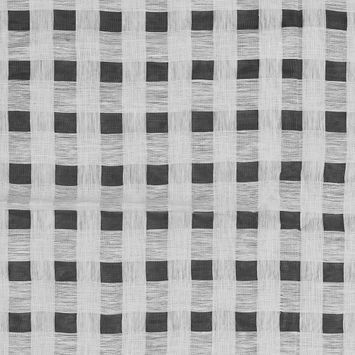 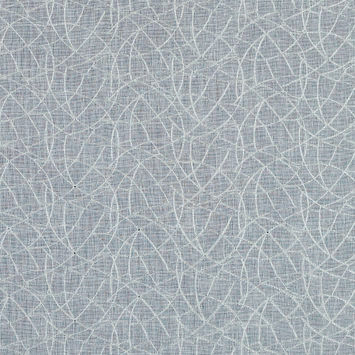 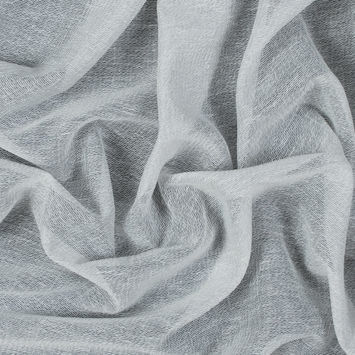 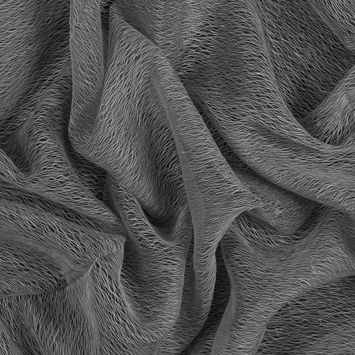 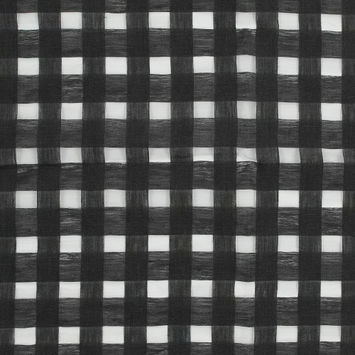 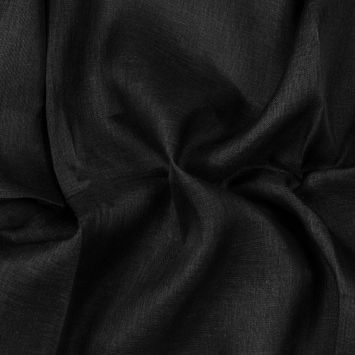 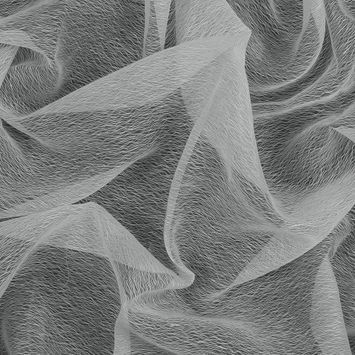 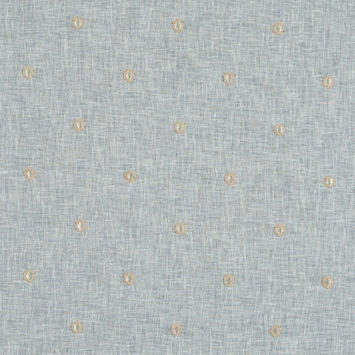 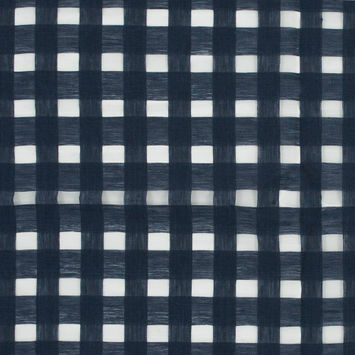 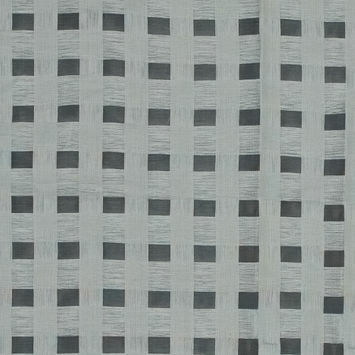 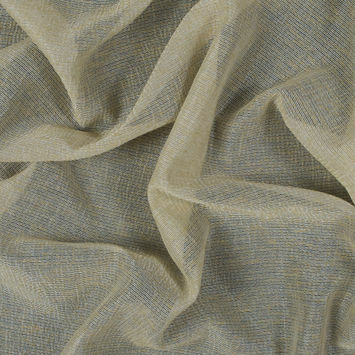 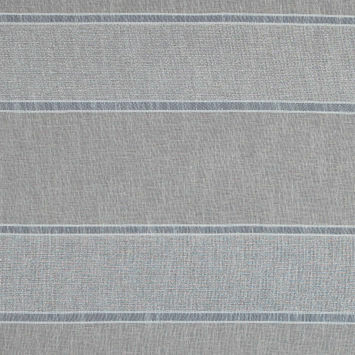 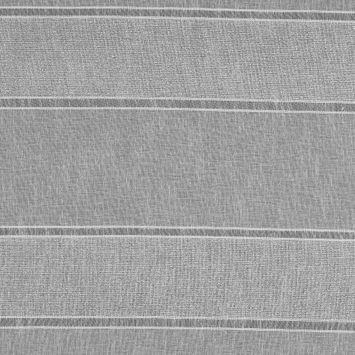 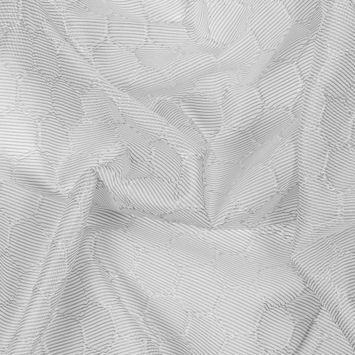 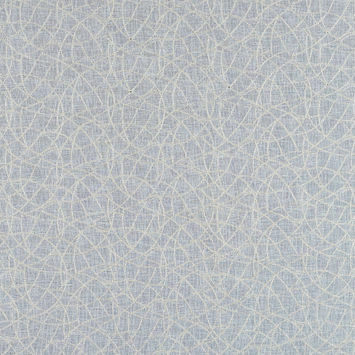 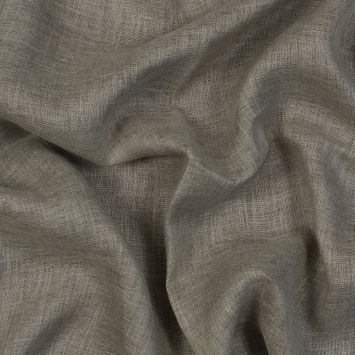 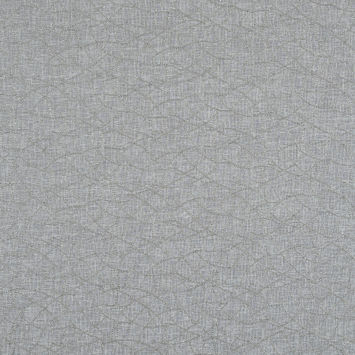 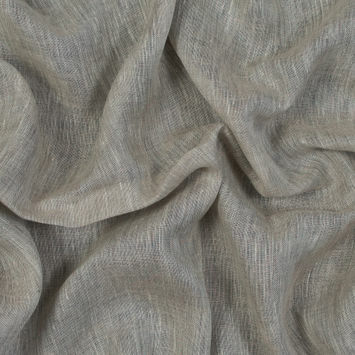 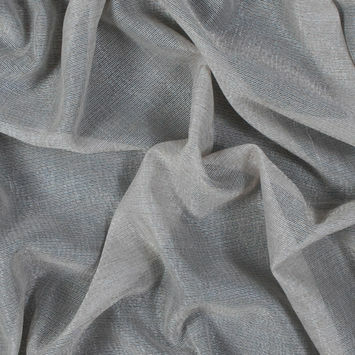 Sheer Drapery Fabric comes in many varieties and can provide many different effects. 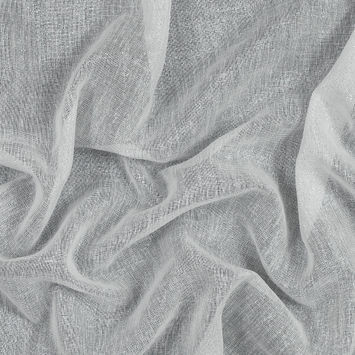 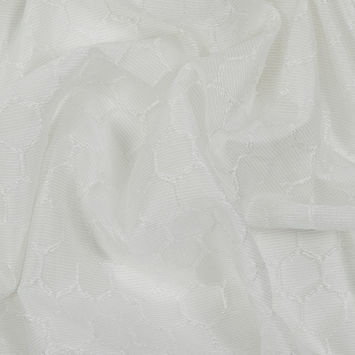 They can be billowy or sleek, and can be used in addition to standard draperies.